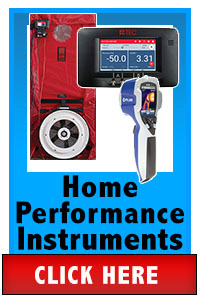 Tools, Products, Equipment and more for the Performance-Based Contractor. 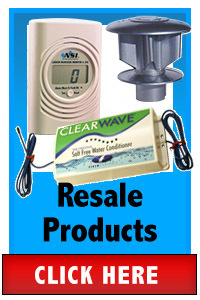 If you have any questions about any of the products in this store, please call 800-633-7058. 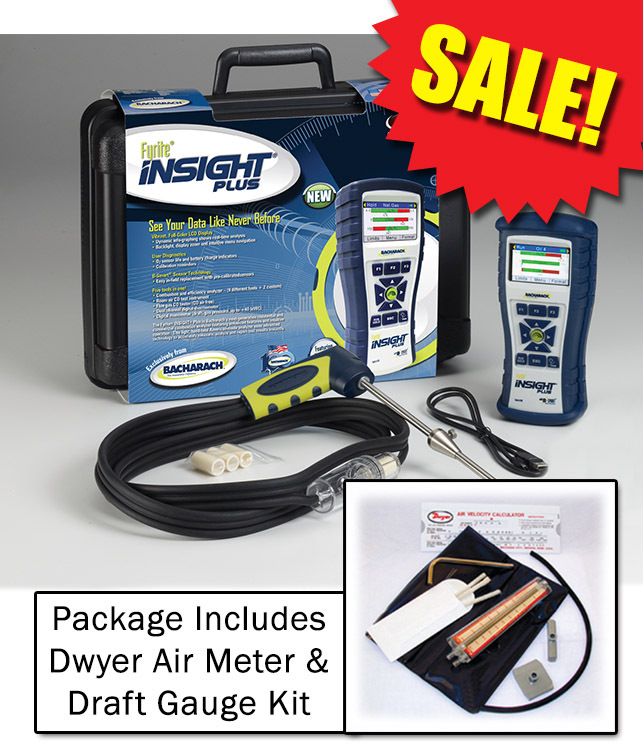 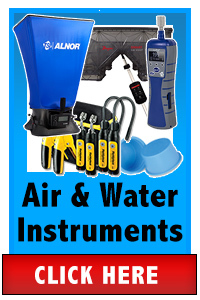 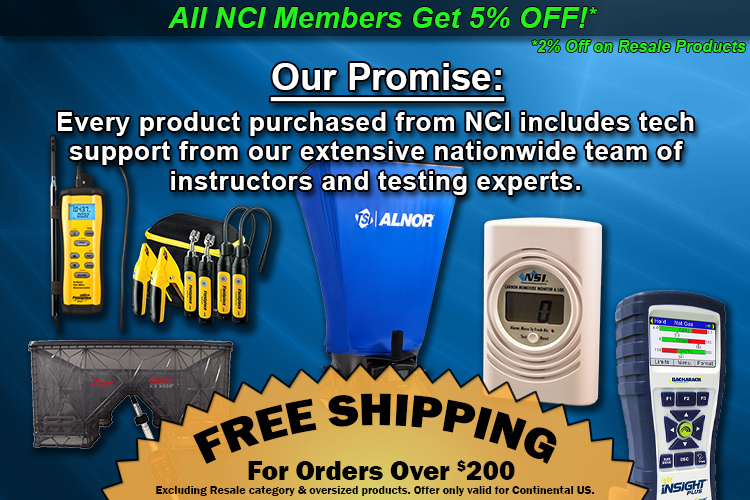 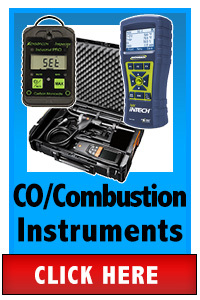 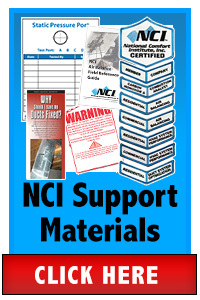 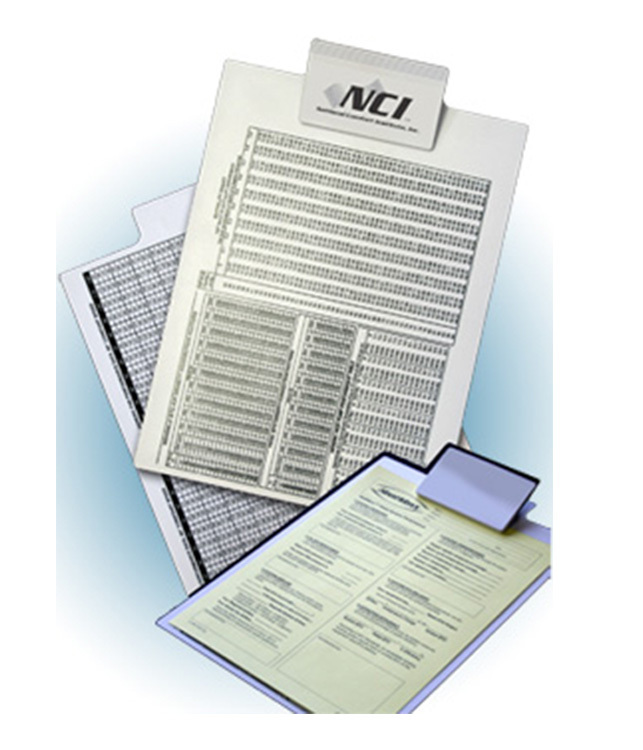 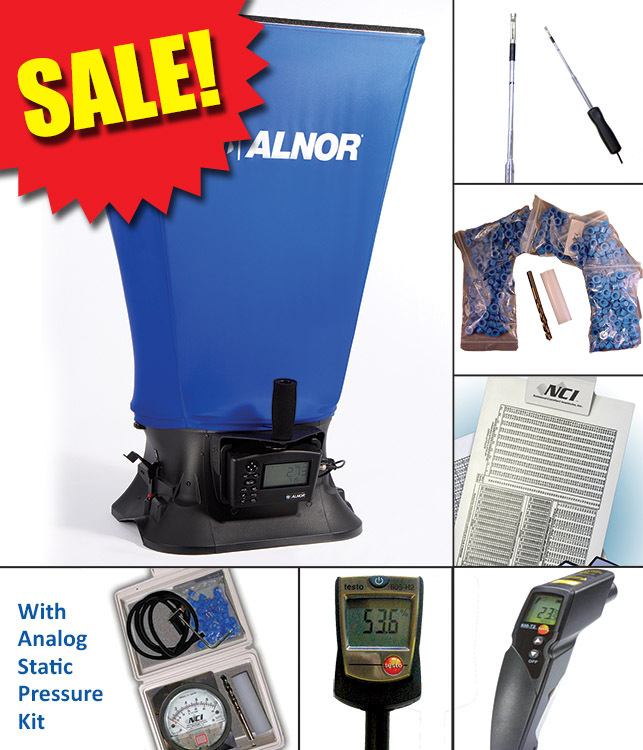 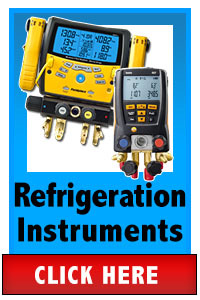 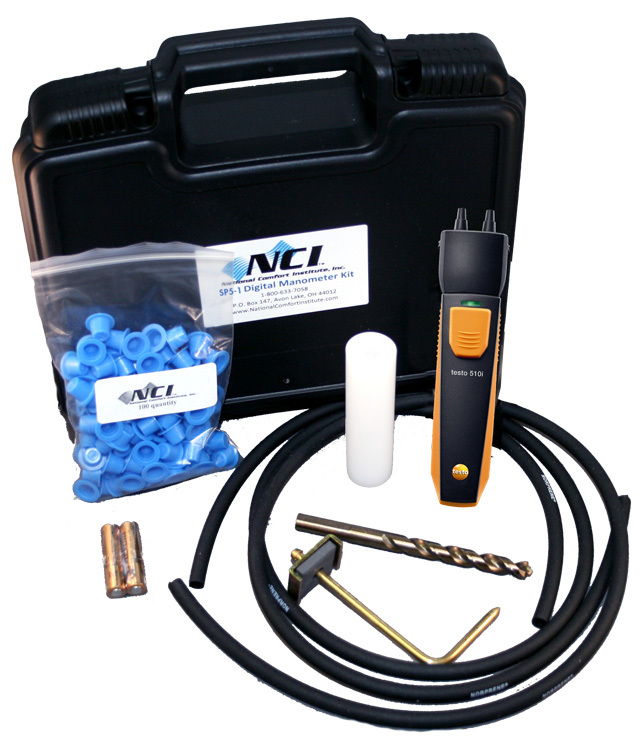 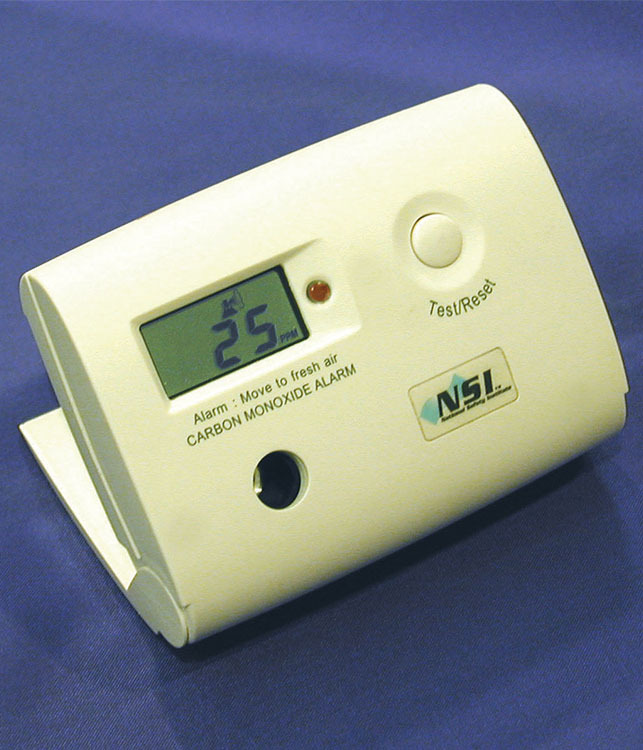 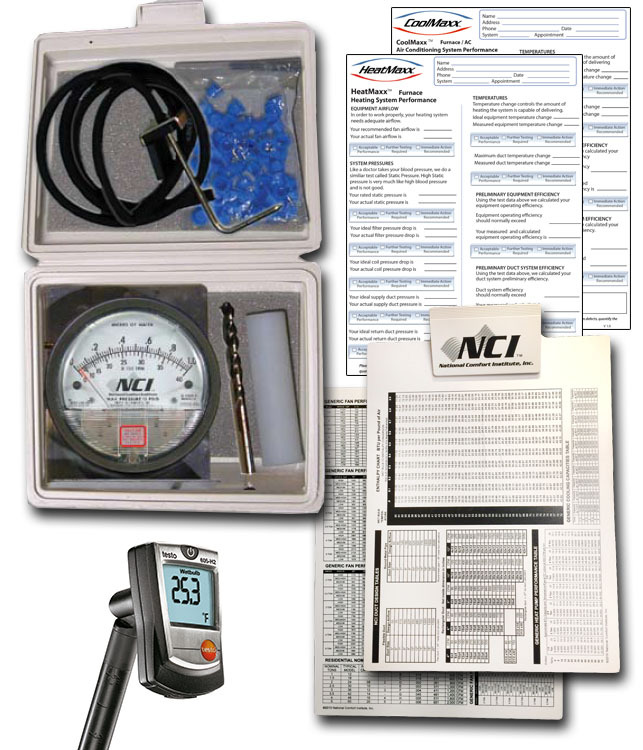 Testing Instruments for HVAC Contractors, all with the NCI world-class service, great pricing and free shipping*!